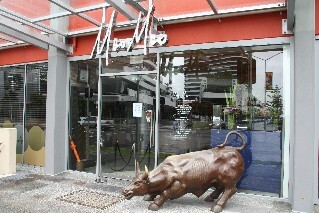 Bugzies is a casual dining restaurant serving seafood, steak and pasta located in the main street of Broadbeach Gold Coast. 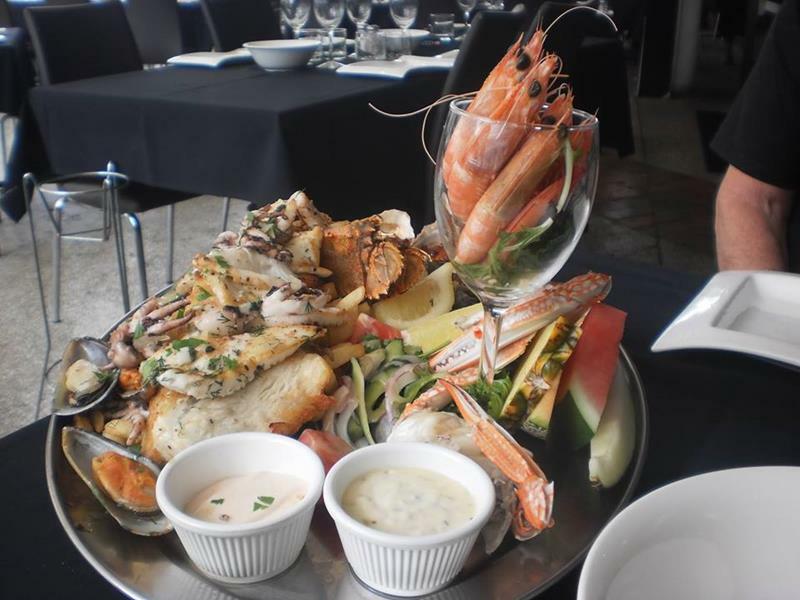 Serving the freshest Australian and New Zealand seafood on the Gold Coast and with their most popular menu item their huge seafood platter. Parking available close by under The Oasis Shopping Centre. Some for the food on their menu includes beer battered snapper, grilled barramundi, herb crumbed sea perch, crispy skinned NZ King Salmon, oysters natural, mornay and kilpatrick, a selection of fresh pasta dishes, Wagyu and Black angus steaks, lobster, tiger prawns, chilli crab, salt and pepper squid. 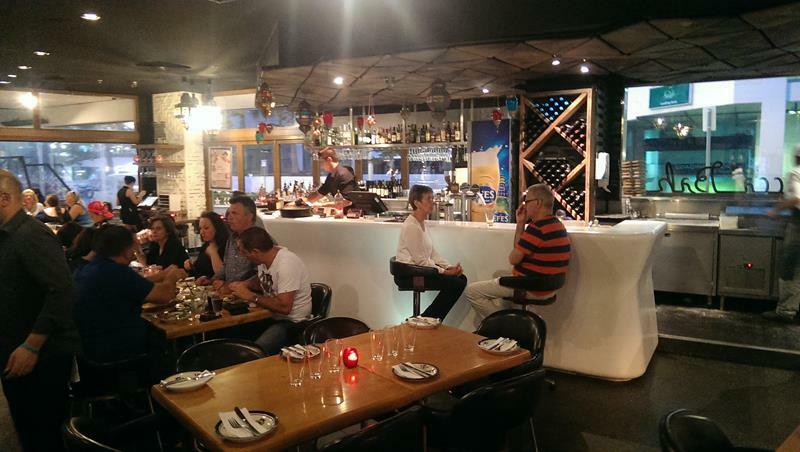 A kids menu is available with a good selection of children's favourites. 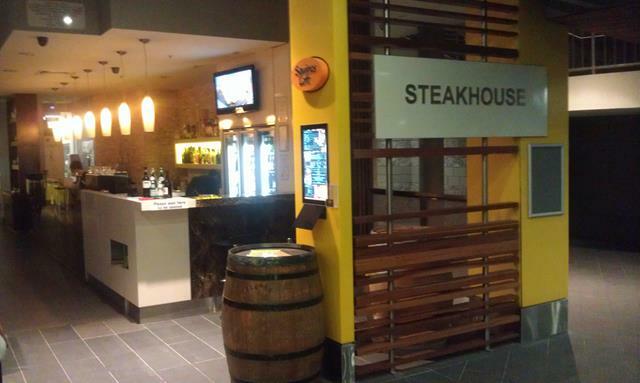 Often Bugzie's have vouchers available on Living Social website for their seafood platter with a bottle of wine for around $59. This price may flucuate and the vouchers are sometimes not available due to the popularity of the offer. If you buy the voucher you need to make a booking through their website so they know how many people with vouchers will be visiting. 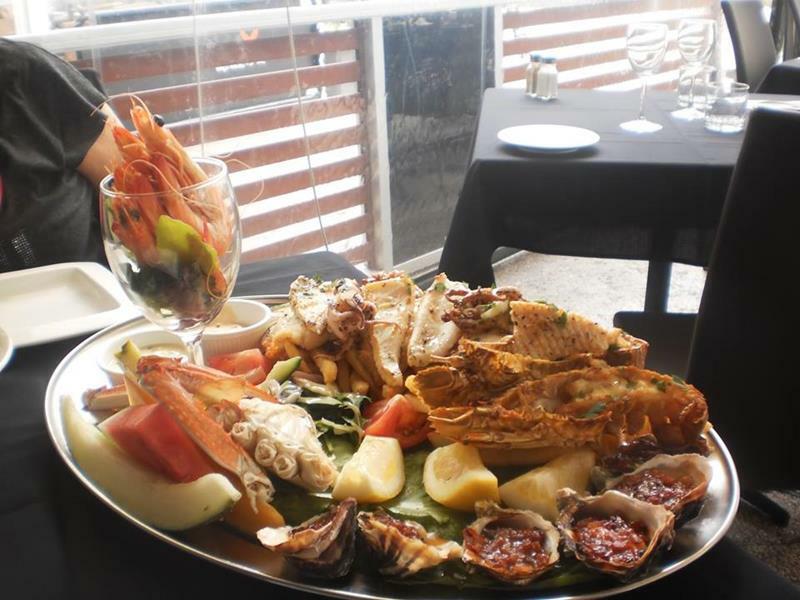 The Bugzies Seafood Platter for 2 is normally $73 which includes hot and cold combo of oysters, beer battered fish, fresh prawns, battered prawns, octopus, crumbed calamari, fresh fruits, crisp salad, chips and an assortment of sauces. 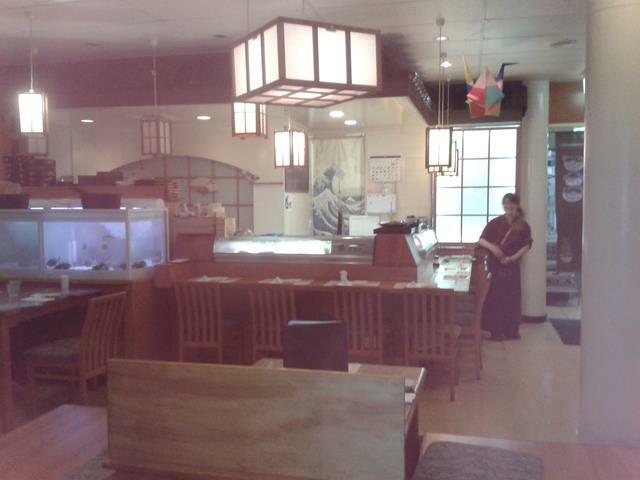 If you dine between 11.30am - 6pm you can get 50% off their main menu prices. 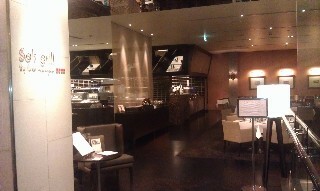 From the time we arrived the service was impeccably. The wait time was for owe meal was very quick. 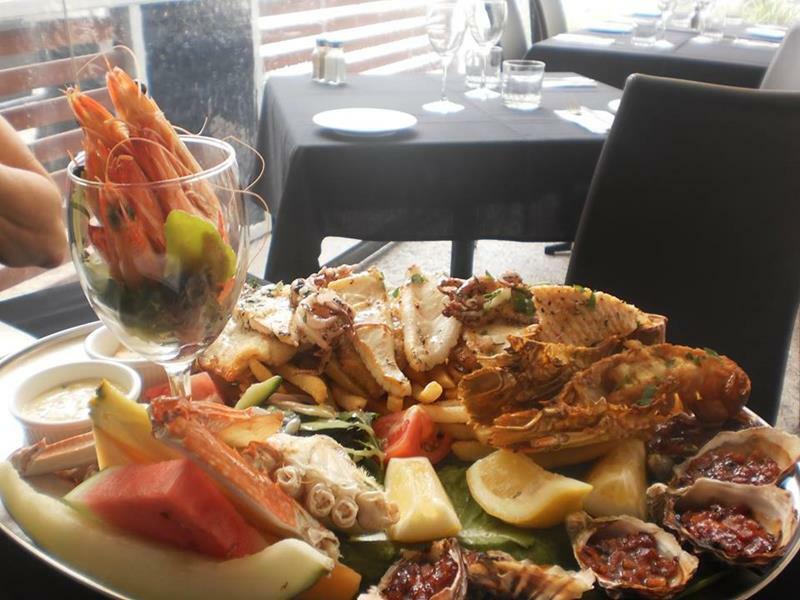 The platter was fantastic, everything from mussels, fish, calamari, oysters, crab, prawns and much more, it was the best Seafood Platter I have every had. There so much it was hard to finish it all. We also had a bottle of wine and this was all for $59 on special. 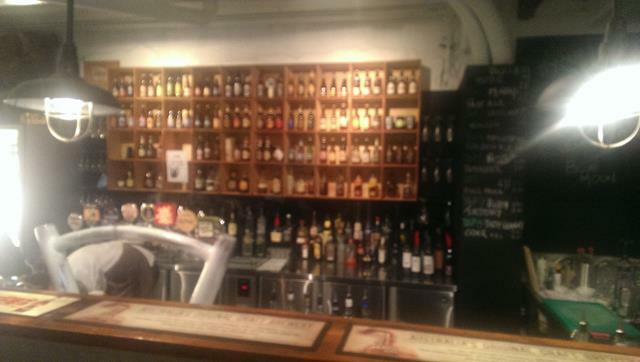 Have been twice now and will definitely go again. I rate it 9/10. 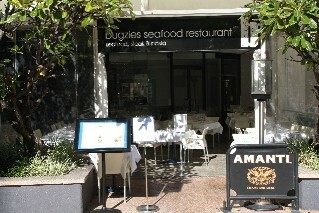 This is our 2nd visit to Bugzies to share their well known seafood platter. Unlike last time we were told the lobster was off the menu due to seasonal availability. But they made up for this absence with additional bugs & crab. The hot & cold seafood is plentiful in portion size and of good quality. The selling point of Bugzies against other similar restaurants is the price. 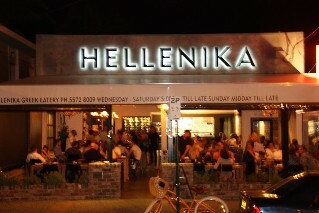 You can regularly get the platter for 2 for $59 and they throw in a bottle of wine. While the quality of the wine is questionabe, it still swills aroung the chops and goes down the same way as a more palateable wine. 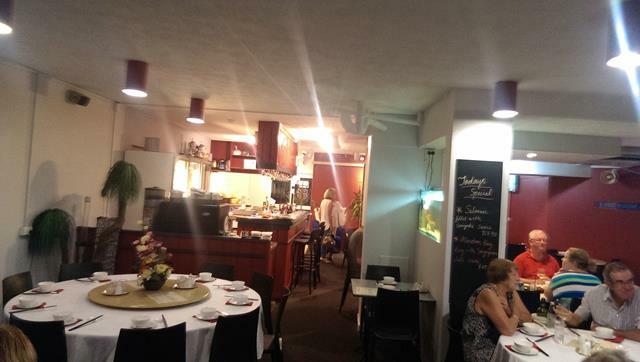 A good restaurant which is great value for money.